Unique Lake front home with 2.89 acres 140ft of level sandy shore line & amazing views of Forest Lake. 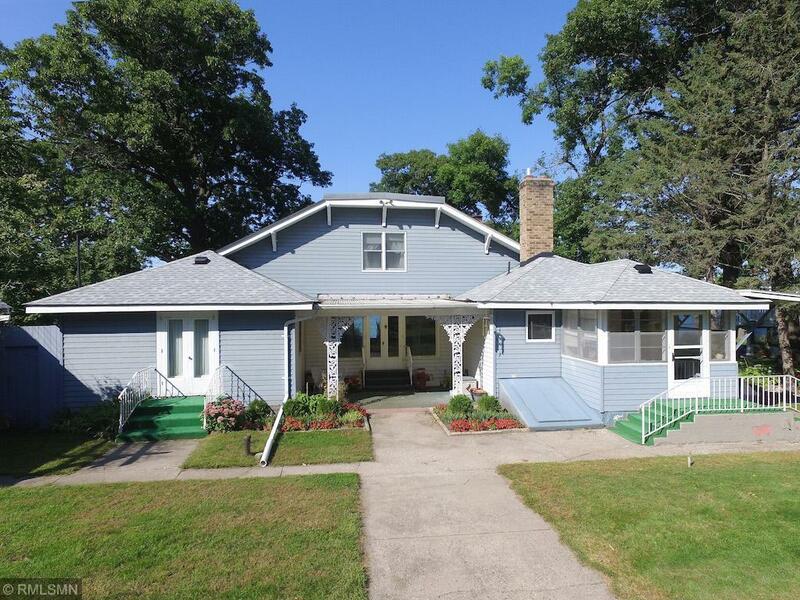 Charm and character this home has to offer original wood work, beams, two sided fireplace, huge windows providing exceptional lake views, detached garage & Work shop Area. First time available in 30+ years home has so much to offer & the possibilities are endless make this home yours with great neighborhood & Location.